Dr. Nida Chenagtsang is the guiding light and principle teacher of IATTM, a network of Tibetan medical schools spread throughout over 24 countries. He studied the local medical system in his home-region of Amdo, Tibet and completed his formal training at the Lhasa Tibetan Medical University. Later, he practiced in various hospitals in Tibet, and has published many works on Traditional Tibetan Medicine. 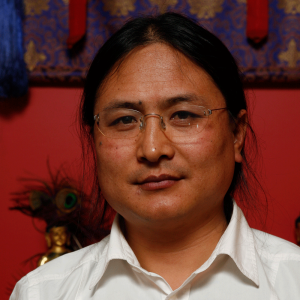 Dr Nida has extensively researched ancient Tibetan medicinal treatments, specializing in the revival of external therapies, which has brought him high acclaim in the field of Tibetan Medicine in both the East and West. Director of the International Academy for Traditional Tibetan Medicine (IATTM), he also co-founded the International Ngak-Mang Institutes (NMI), established to preserve and maintain the Rebkong Ngakpa culture within modern Tibetan society. For many years, he has been teaching courses on Tibetan Medicine, the spiritual tradition of Yuthok Nyingthig and other related sciences all over the world. 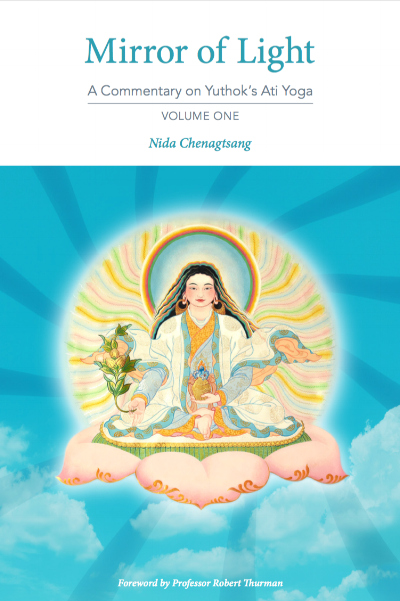 Join us for a free online teaching illuminating Yuthok’s Ati Yoga (Dzogchen) meditation instructions, with original commentary by Dr. Nida Chenagtsang.